Dogs and cats allowed. Max of two pets in each home and must be under 100 pounds. $350 deposit ($100 refundable) for first pet, additional $250 deposit for the second pet ($100 refundable). $35.00 monthly per rent per pet. Breed restrictions may apply. 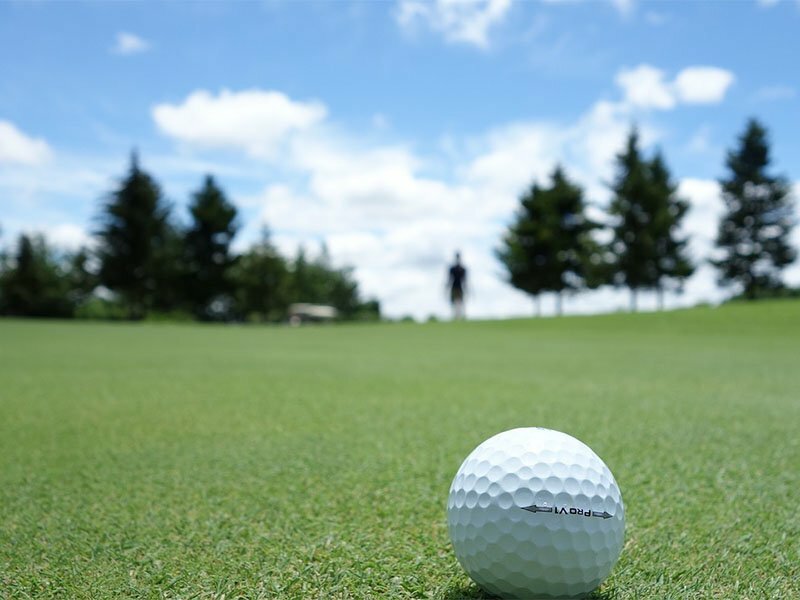 Just east of I-15 and within minutes of your new Pleasant View apartment home, the Barn Golf Club features 18 golf holes with 2 practice greens, a driving range, and a well-stocked Pro shop. 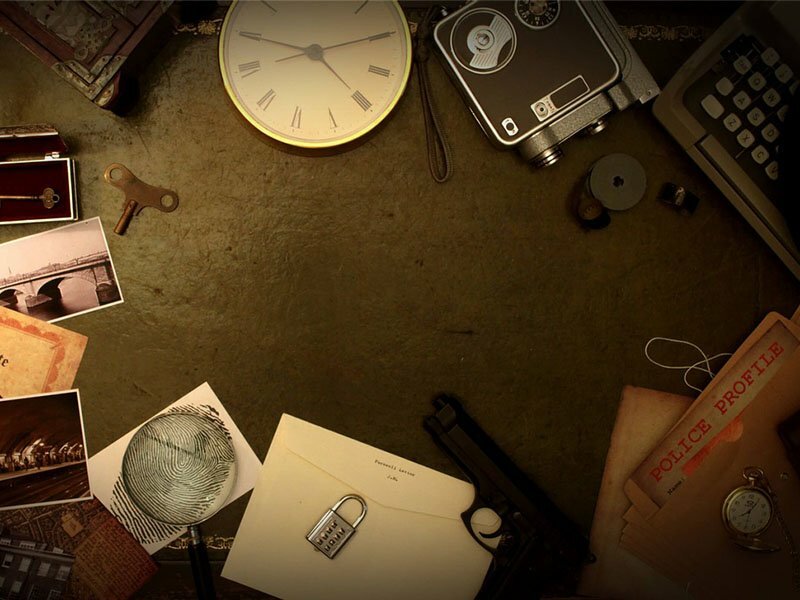 As an exciting escape room in Pleasant View, Great Room Escape challenges you with riddles, puzzles, and other mind games to solve your way out of an escape room. 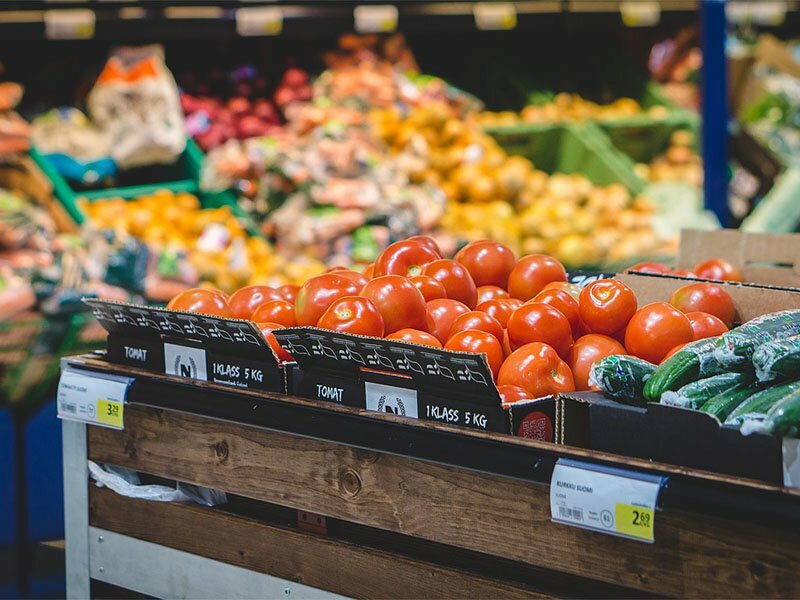 Located within minutes from your new home at the Cove at Pleasant View, Smiths Marketplace houses all that you need for a convenient shopping experience.